The Quad ESL-2812 is one of Quad’s latest reference Electrostatic loudspeakers and, like its predecessors, the ESL2812 should be regarded amongst the finest loudspeakers in the world. 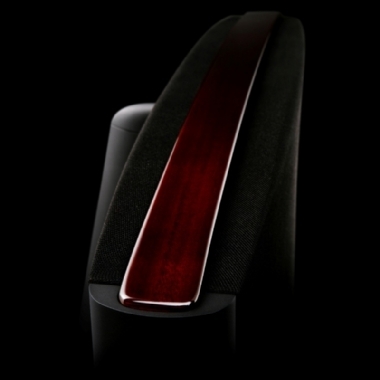 Quad’s patented technology provides a unique combination of sonic speed and accuracy that is only possible from an electrostatic loudspeaker. With the imaging and sound staging realized by a theoretically ideal point source, alongside near perfect transparency and lack of coloration, they are without peer.